InterVarsity NY/NJ works explicitly to develop leaders with the character and capacity to change the world. And over the last 5 years as the fractures of our personal, social and political fabric rise to the surface, we need people more than ever the skills and values to love our neighbors radically and bear witness to Jesus in a way that brings renewal and transformation. We need people with the inner resources to maintain outer activism we are called to. We need people who are responsive to the pain and suffering of others in the world, as well as the joy and delight available too - not just reactive to all that’s happening nearby and worldwide. We need people who are prayerfully resistant, not just passionate and active. 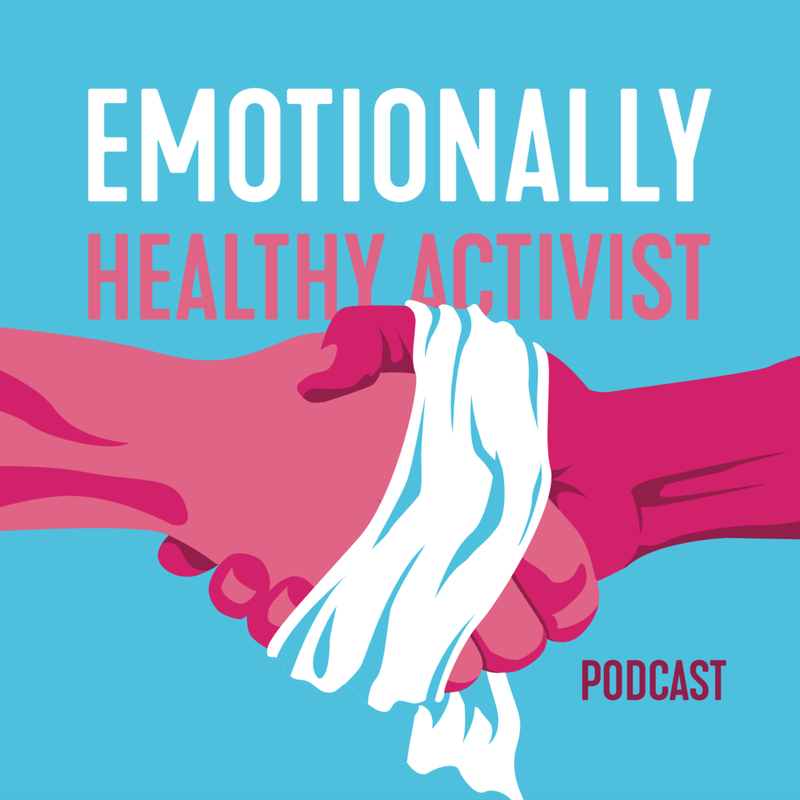 We need Emotionally Healthy Activists. And if you believe that or are just starting to ask these kinds of questions, then this workshop is for you! It is a privilege to partner with Pastor Austin Hedge and the Foundry in Baltimore, MD. Click here to RSVP! Our time will feature a workshop, Q&A, book signing and lunch to follow. If you have any questions, please don’t hesitate to reach out to jonathan.walton@intervarsity.org. IVED Vision Call | Where we are going and how you can help!